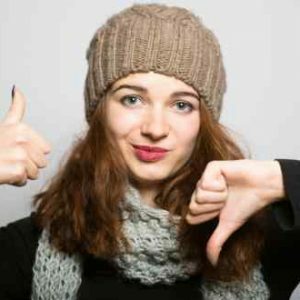 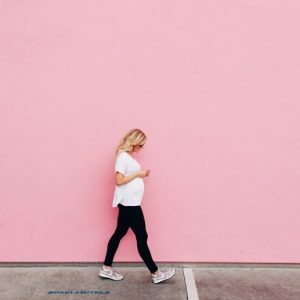 Yay you’re pregnant… now what? 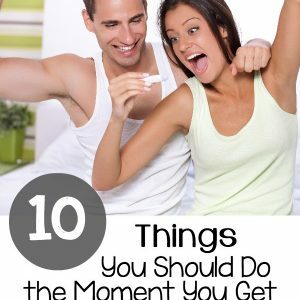 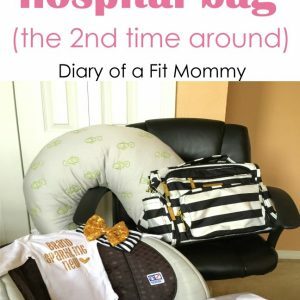 The title is a bit misleading because you don’t need to do some of these things the “moment” you get pregnant, but it’s a nice guideline of a few things you should think about doing. 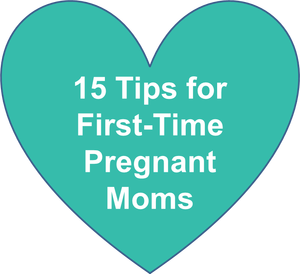 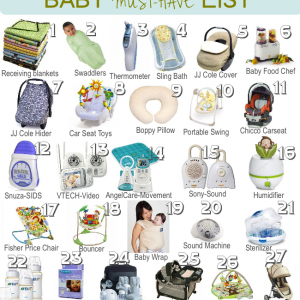 It’s easy to feel very overwhelmed when you find out you’re pregnant so don’t put too much pressure to do all of these things right away. 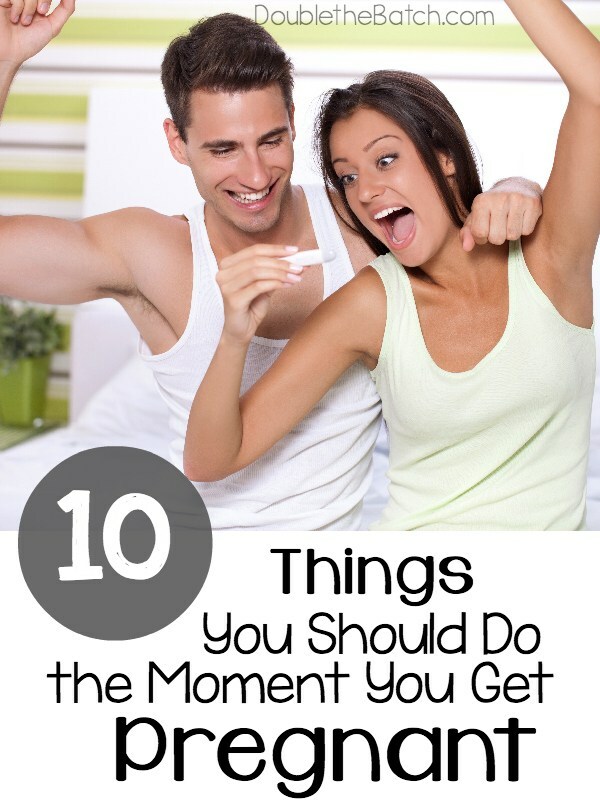 Enjoy yourself because you do have around 9 months to get everything done. 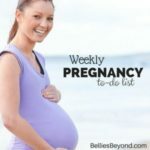 This article is however a nice little checklist if you want some guidelines or think you may be forgetting to do something, such as taking pre-natal vitamins, eating healthy and snapping those pictures!